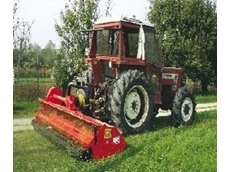 A selection of blades and designs means mulchers and mulch mowers can tackle all types of grass and be used in vineyards and orchards. Meiandad Tree Mulching provides personalised environmentally friendly broad area tree mulching products and services. Pellenc Group provide a wide range of Viticulture and Oleoculture products.